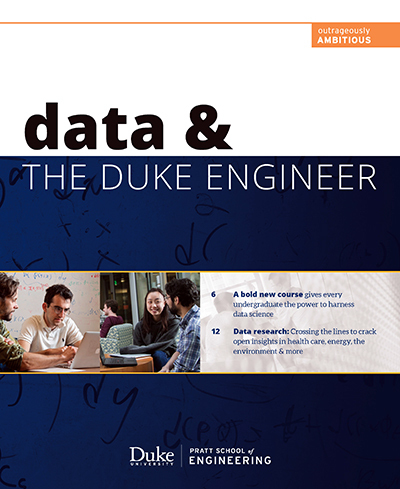 Learn more about how we are investing in our students, our faculty and our infrastructure to create a signature undergraduate experience that gives every student knowledge of data analytics. 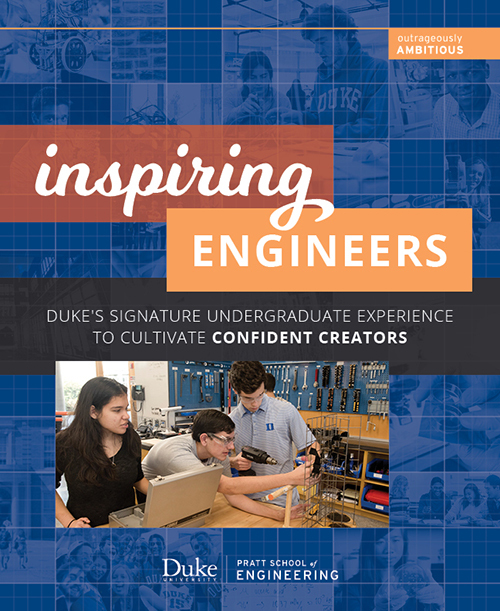 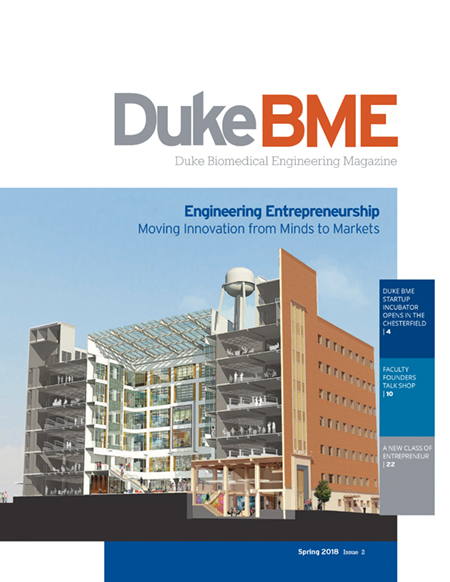 Published twice yearly, Duke BME Magazine highlights the strengths of Duke Biomedical Engineering – consistently ranked among the very top programs in the field. 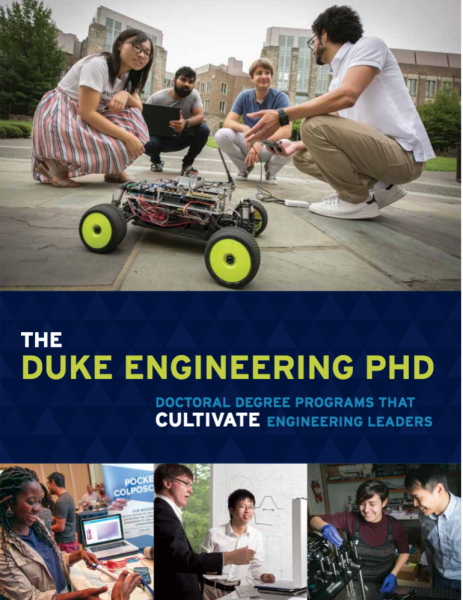 We've created a thriving, rigorous, supportive and interdiscipinary environment where our PhD students receive exceptional training and mentorship.